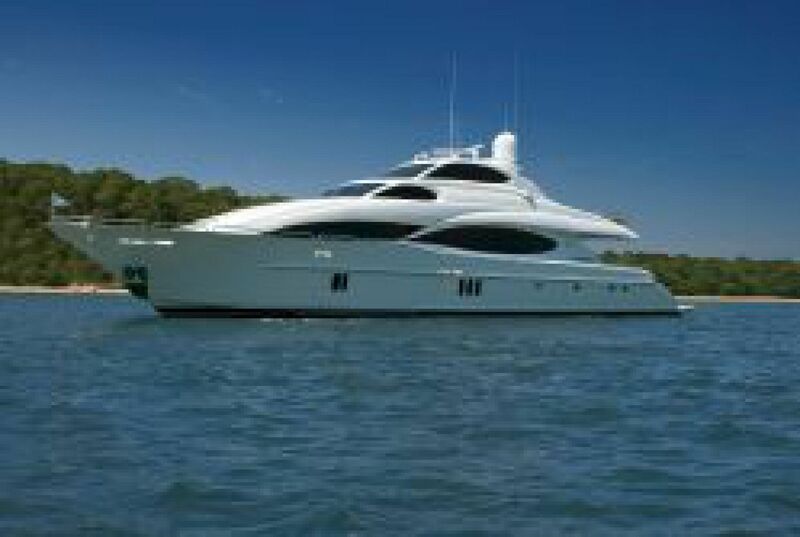 With the sale of SILVER C, Luke Brown has consummated the second large yacht transaction in just seven days. Bob Offer, a Luke Brown Yachts broker, represented the buyer. SILVER C is one of the nicest examples of a large modern Lazzara. She features a breathtaking high gloss cherry interior and magnificent décor. The buyer currently owns a 61’, 2013 Sea Ray Sundancer which is listed for sale with Luke Brown Yachts. The firm has another large deal in the works. The first quarter of 2014 is stacking to be the firms’ best quarter in many years.